Good behaviour and obedience need to start early. 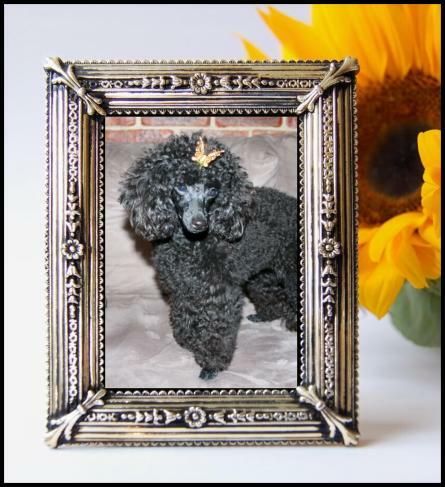 Poodles are very intelligent and need to be shown who is the boss. They will try and own you if you are not firm enough.